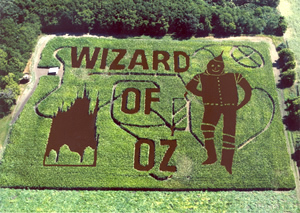 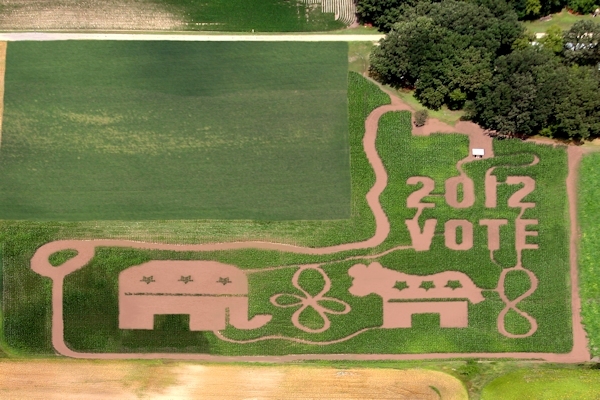 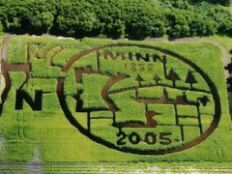 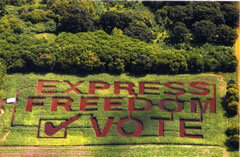 The 2003 Corn Maze - way to go Twins! 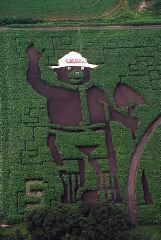 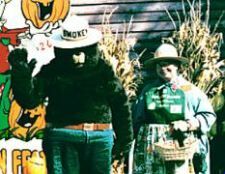 2001 Corn Maze - Smokey says, "Only YOU can prevent forest fires!" 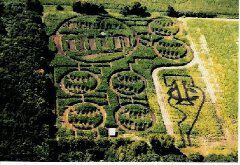 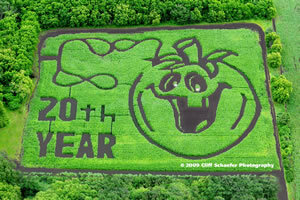 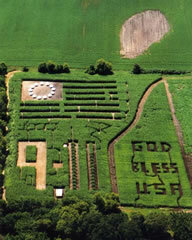 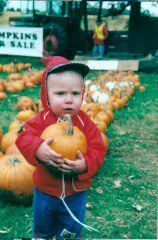 2000 Corn Maze - Rah Rah Rah for Ski-U-Mah... Rah Rah Rah Rah... Rah for the U of M! 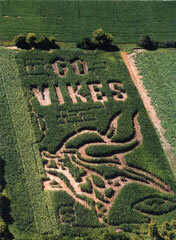 1999 Corn Maze - Skol Vikings! 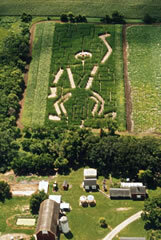 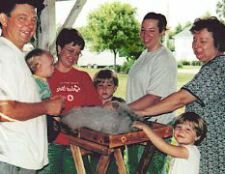 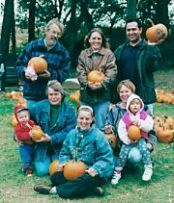 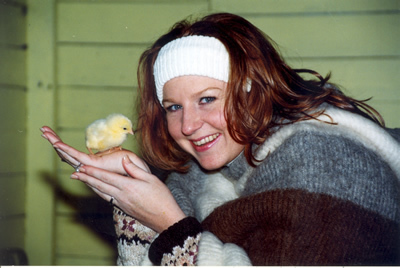 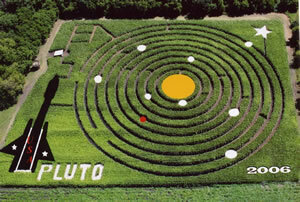 1998 Corn Maze - our first one! 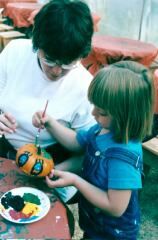 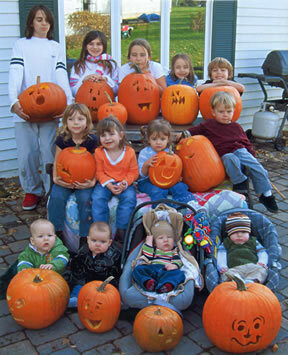 Once you've picked out your pumpkin, don't forget to paint it in the Paint House! 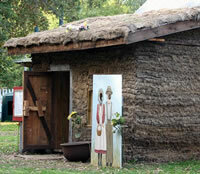 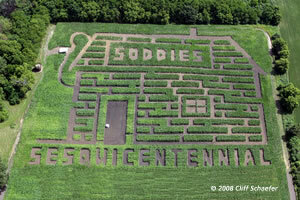 In 2008 we also built an authentic "soddy"... a house made from layers of sod, like the original pioneers used to build. 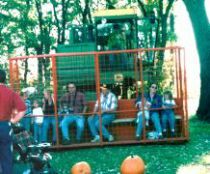 Going for a "combine ride"